This Month's Character Strong Trait is RESPECT!! Don't forget to show respect towards your teachers, parents, and friends. 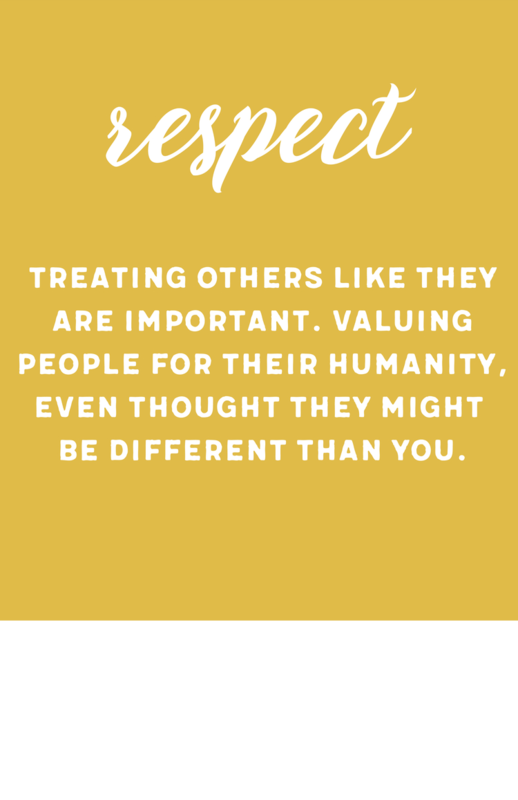 It can be a tiny act of respect like staying quiet in class when your teacher is talking or a big act of respect like finding someone around Hillview that looks like they are not having enough fun and asking them to play with you.